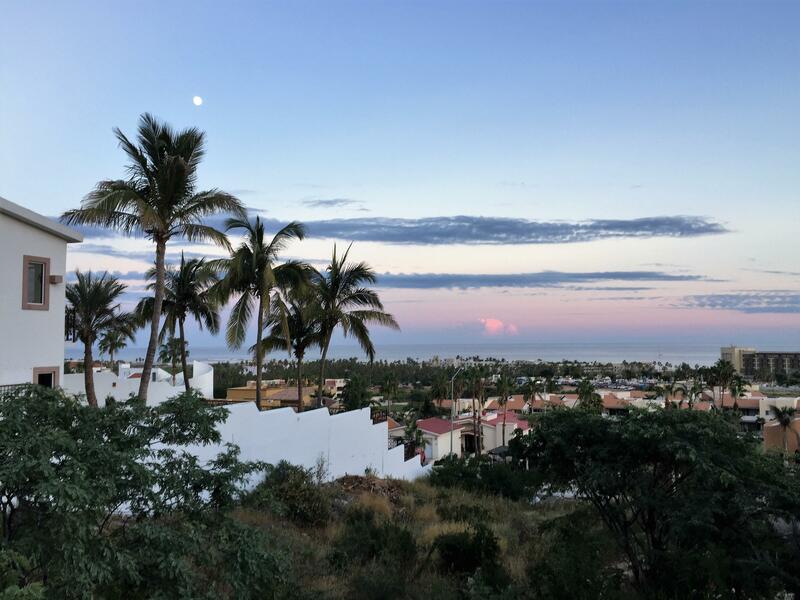 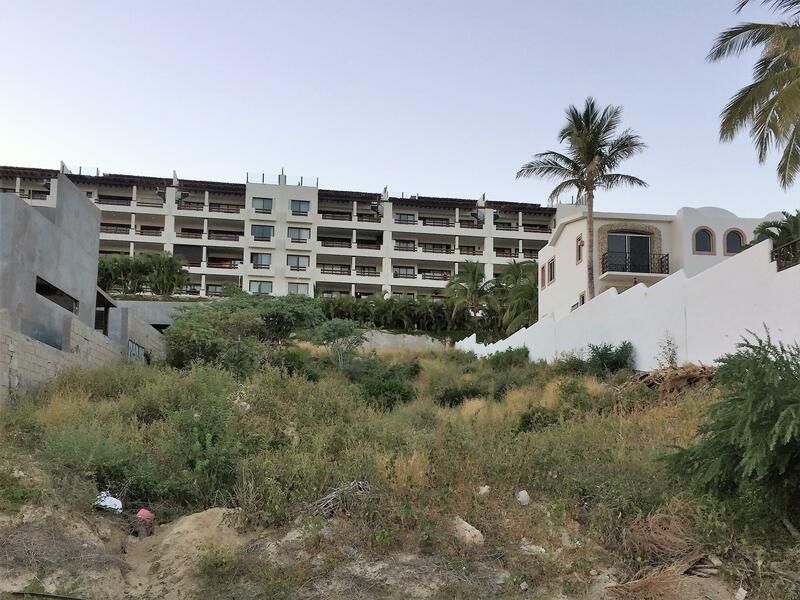 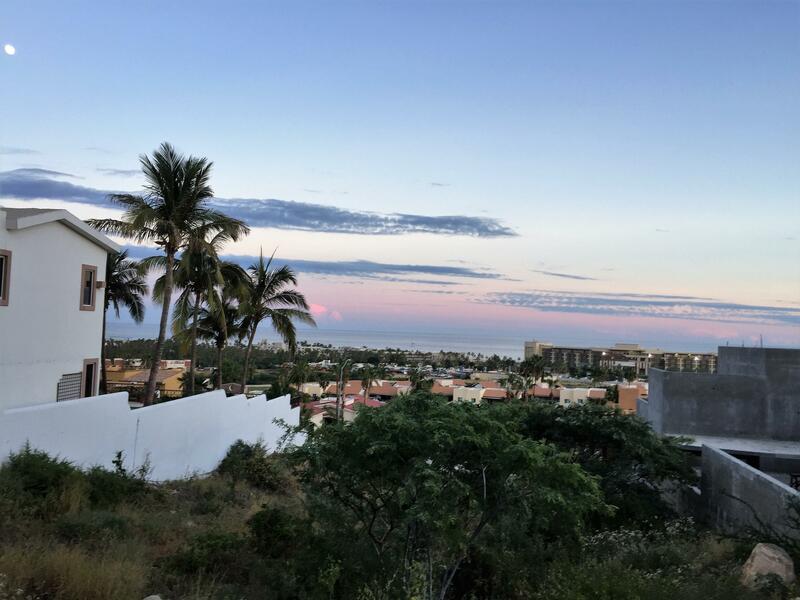 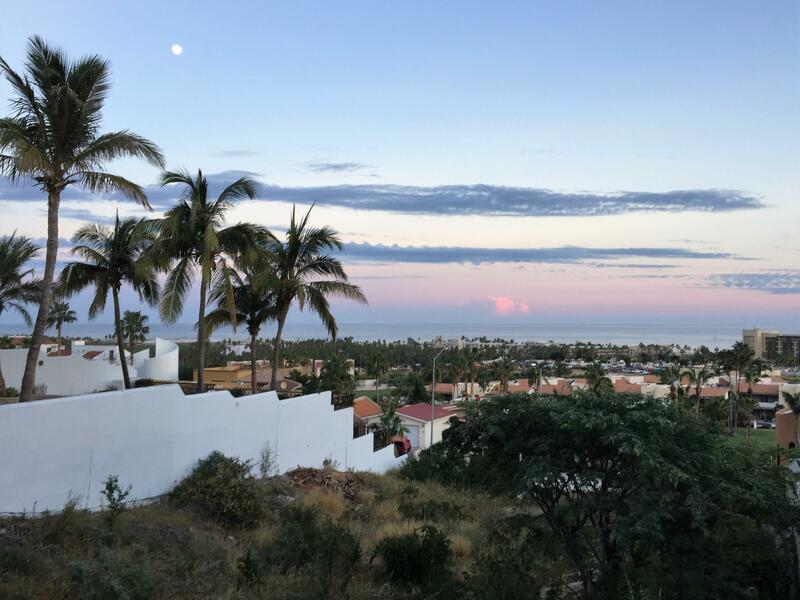 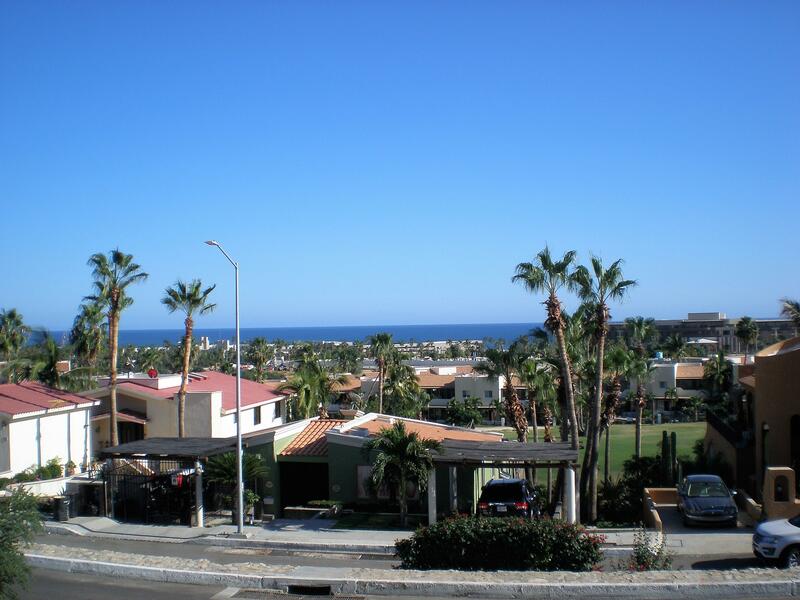 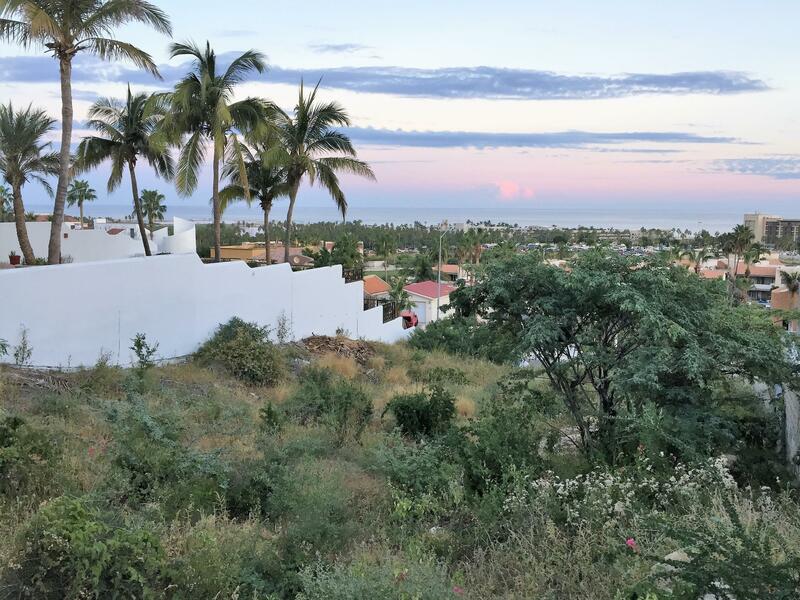 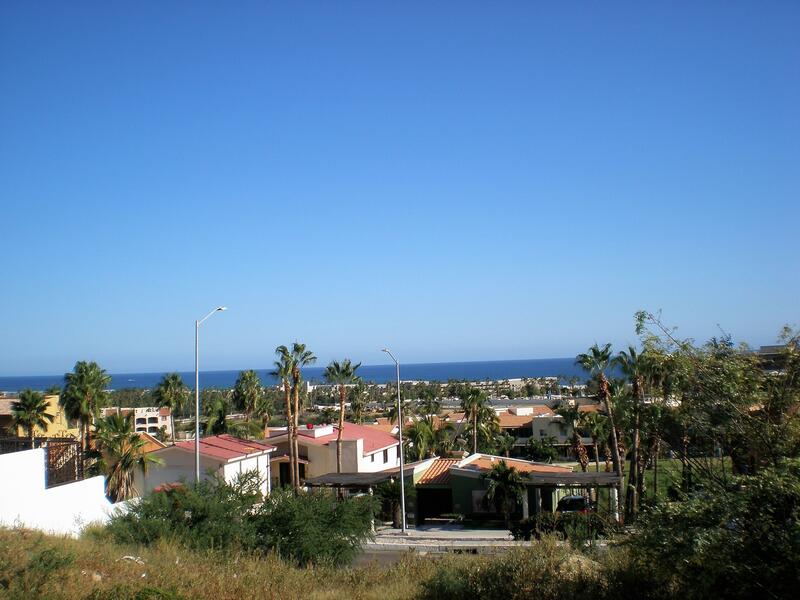 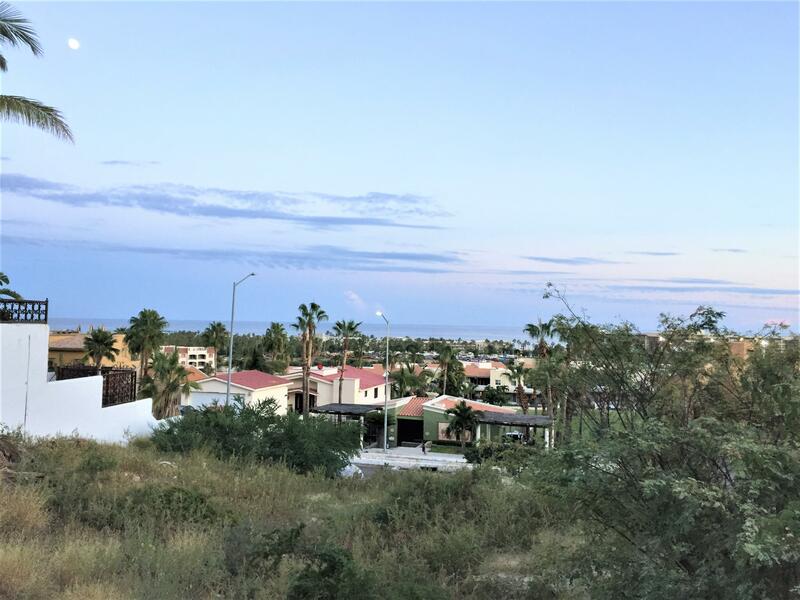 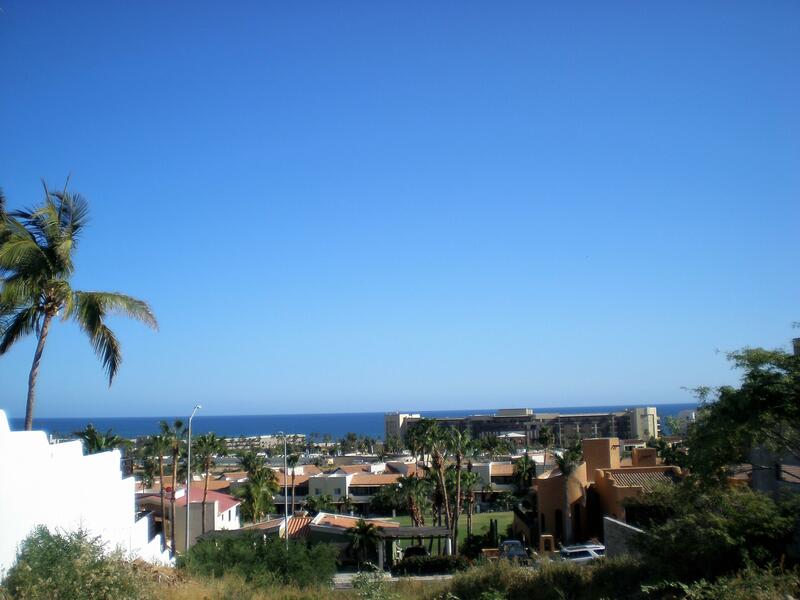 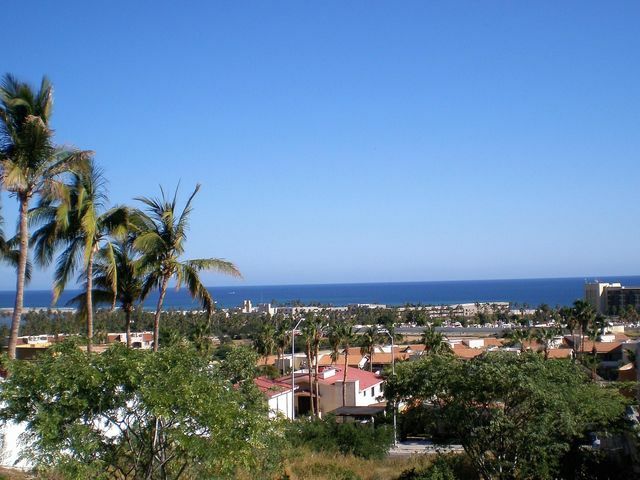 Either as an investment or to settle down in the sun, choose this stunning residential lot overlooking the Gulf of California and the San Jose estuary to multiply your memories and your dollars! 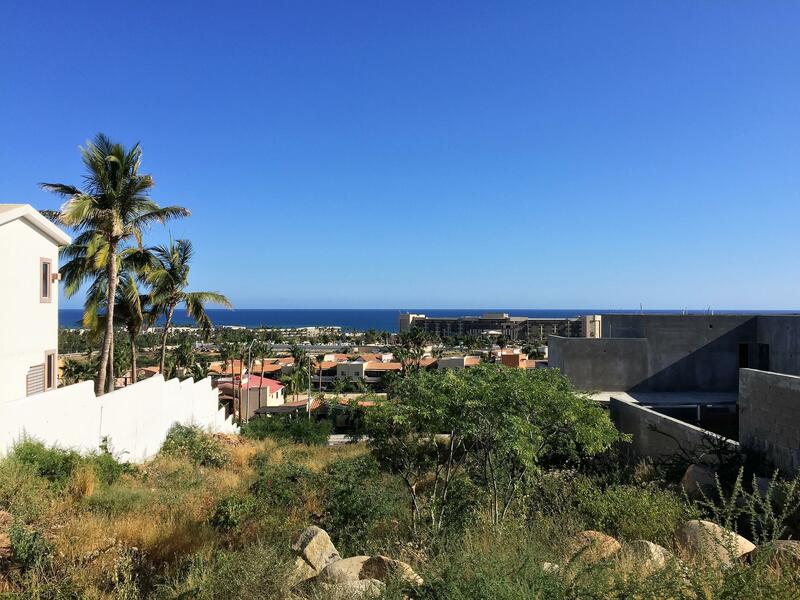 This perfect piece of land is one of the very few left in this coveted area of Los Cabos known as Finisterra. 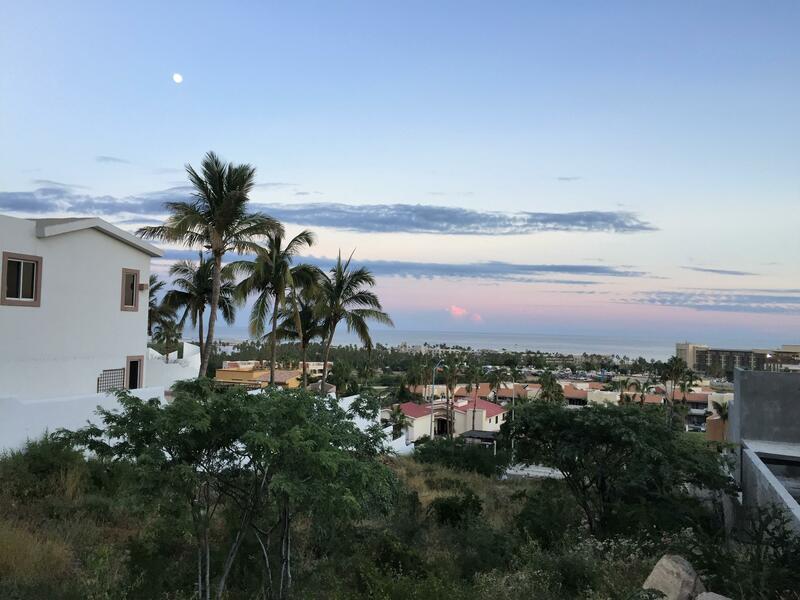 located directly in the touristic zone of San Jose del Cabo with an easy walk downtown, beach access, hotel district and a short drive to the areas famous beaches. 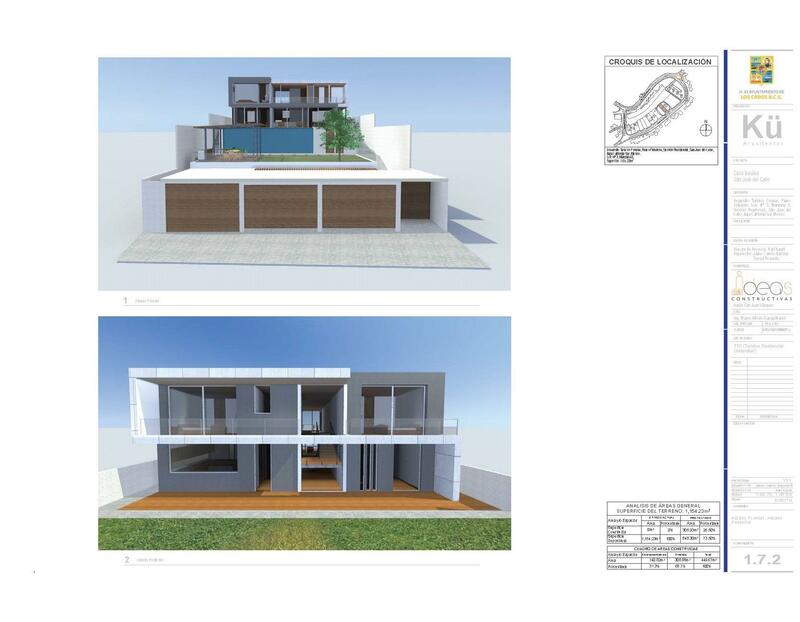 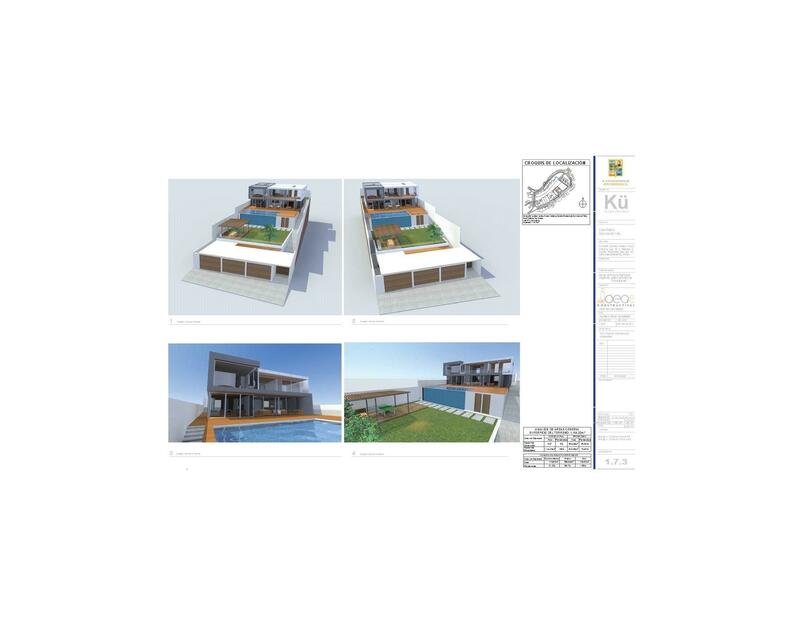 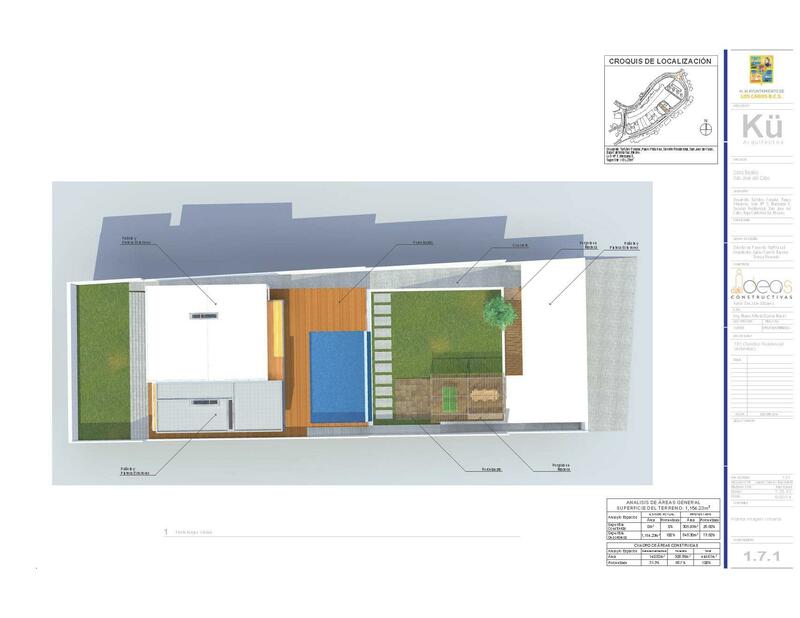 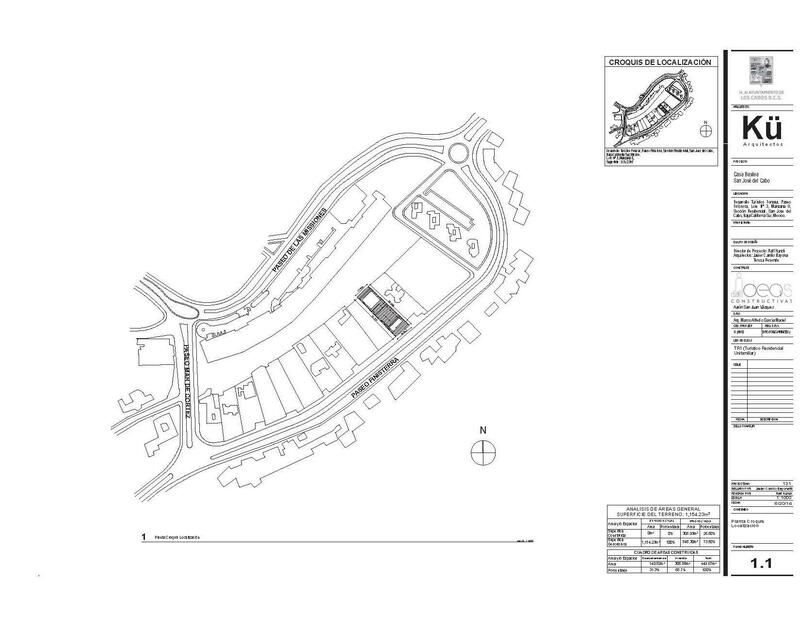 Authorized architectural plans for the lot available.